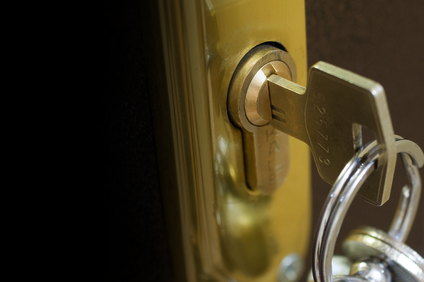 Our clients pick Viva Zapata Lock & Key for their residential services because they know we will be there quickly to address their lock and key needs. Having peace of mind knowing your home is secure is something you can’t put a price on. We do our best to make sure the work we provide to you is not only the best, but also affordable, without the extra fluff. 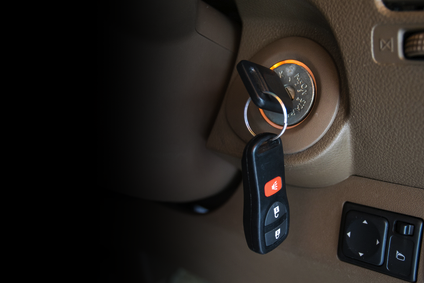 Our licensed locksmith will install the new lock of your choice, either purchased from us or provided by you. If you are unsure as to what kind of service you need, give us a call at 213.747.7165 and tell us about your situation. We will never try to sell you on something you don’t want or need, simply because we want you to be happy. If you need a rekeying instead of a replacement, we’ll let you know. We can do just about anything at our shop in Downtown Los Angeles, but if you need someone to come to you, our van is fully stocked to take care of most jobs on the go.